Thank you Paul. Wonderful job done. So clean and respectful of my home. 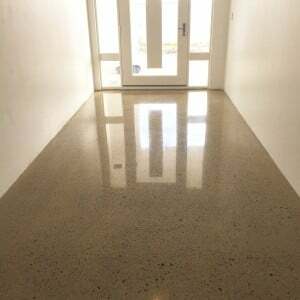 Amazing finish on my floor. Thank you again. 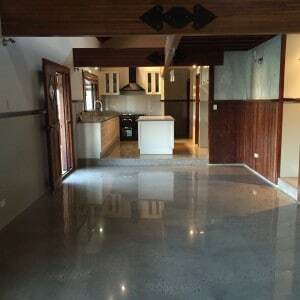 I have just had my floors completed by Paul. AMAZING!! What a fantastic company to deal with. Paul puts his heart and soul into his work and goes over and beyond to make sure he gets the job right. Thank you so Paul. I cannot tell you how much I appreciate the sheer passion and detail you have put into my job. Thankyou sooooo much for all your hard work! We are loving it so much .. more than what we ever expected. It’s perfect thank you so much! 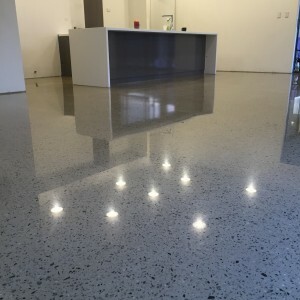 Thanks again Paul for the amazing job you did on our floor. Minimal mess, incredible attention to detail and an awesome end result!! We will highly recommend you as we are 100% happy with the job you did and look forward to showing it off! Paul did an amazing job with my flooring. He worked so hard and the mess really was kept to a minimum. 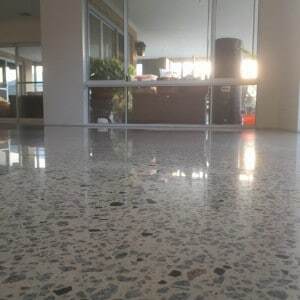 My flooring is shining and looks fabulous! Would I recommend? Absolutely! 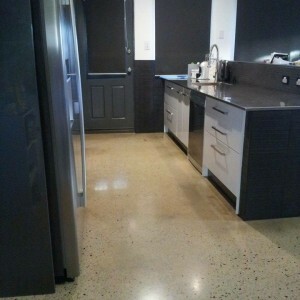 My kitchen is transformed, it's easily maintained and a well talked about feature of my house. Love it! We had Paul do our games room, living areas and kitchen and are totally satisfied with the finished product. Everyone that comes around all comment on how great our floor looks. It really is the centerpiece of our house. We highly recommend Paul and his attention to detail. 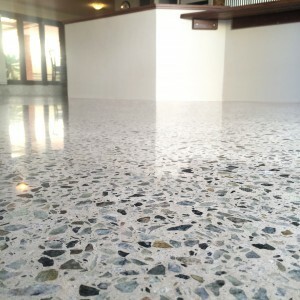 In one word 'Exceptional' Highly recommend Designer Floors. 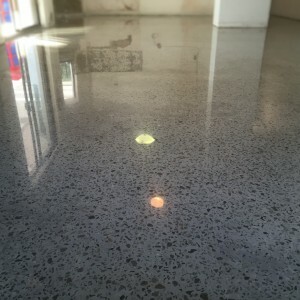 We had an existing concrete slab polished and couldn't be happier with the result. Service and their workmanship was outstanding.